A father and son operation in Southeast, Spielman’s has been putting out bagels since the mid-'90s but only recently got into the chip game. 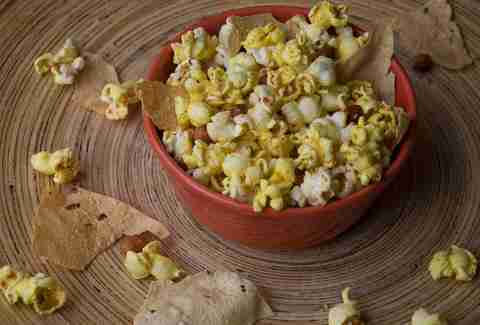 Get them in three different flavors: Plain, Herb & Salt, and Spicy Barbecue. 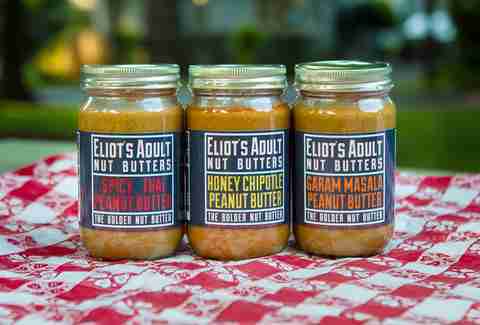 While there’s nothing really adult about these nut butters, they are delicious! 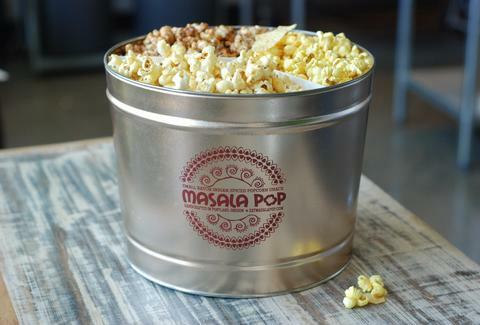 Vibrantly flavored popcorn inspired by the streets of India. Available on Amazon! Hood River’s family-owned tortilleria has been providing Portland and the Pacific Northwest with chips since 1977. 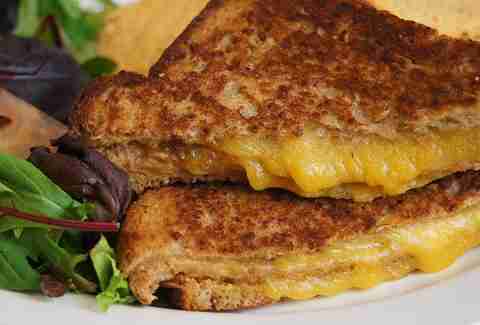 If it’s not your favorite, you can move. 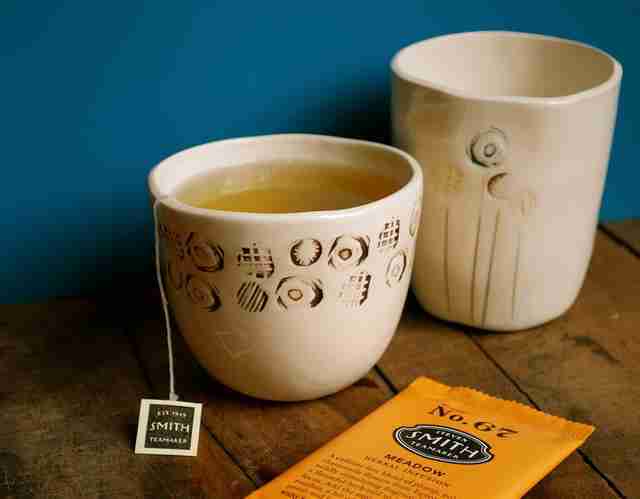 Steven Smith co-founded the Tazo and Stash Tea brands before focusing his superior palate and humanitarian concerns on this decidedly Portland brand. 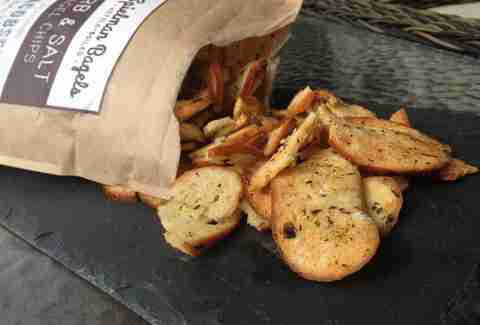 Spending time in prison led recovering addict Dave to create Portland’s ubiquitous GMO-free, organic loaves. 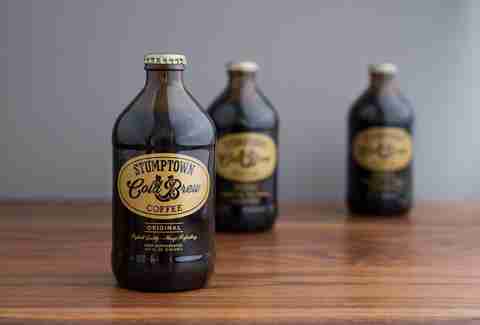 Cold brew took the coffee world by storm, but Stumptown might have the market cornered with its trifecta of offerings. Sure, you can get it bottled or in a cartoon that looks familiar to anyone that’s been to public school, but its newest offering, Nitro Cold Brew in a pop top, might be its best ever. 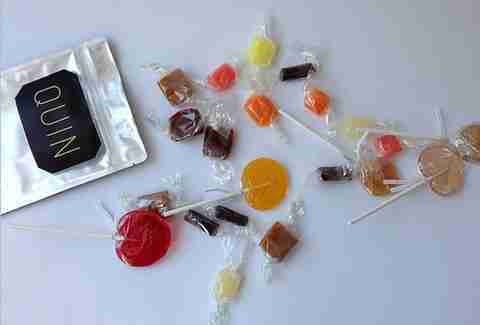 Jami Curl handcrafts candies (caramel, gumdrops, lollipops, etc.) in southeast Portland using only the highest-quality ingredients. To her, candy is magic, but an even better trick would be getting yourself to stop eating it. 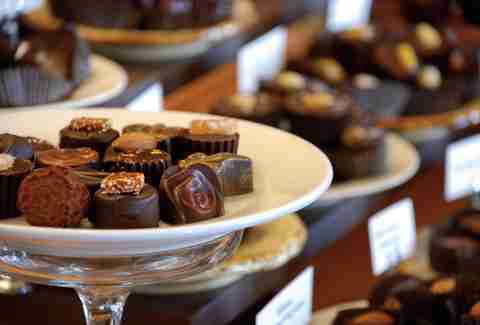 What started as a small chocolate shop in Kerns has expanded into a full wholesale operation, leaving the original storefront as a destination for award-winning chocolate and its bon bon bar. Any self-respecting Portlander has a pint of this in their fridge (and a few empty ones nestled with the Tupperware!). 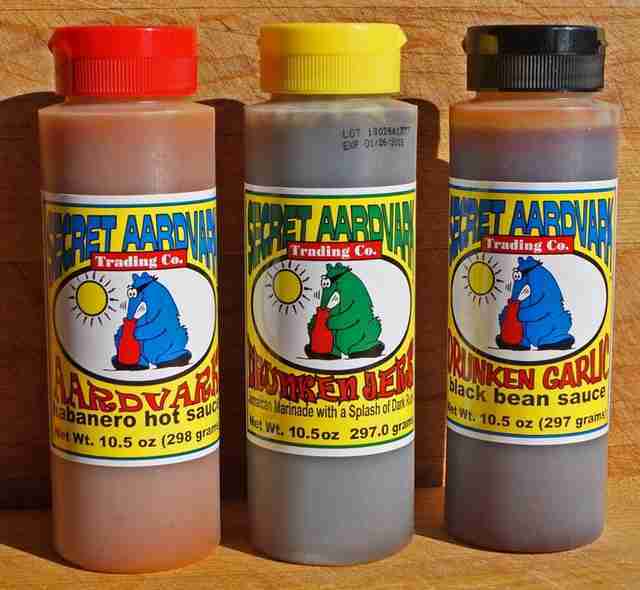 This not-so-secret hot sauce is probably what makes our brunches so special. You can always tell a real Portland establishment by what it serves you when you ask for hot sauce with your eggs. 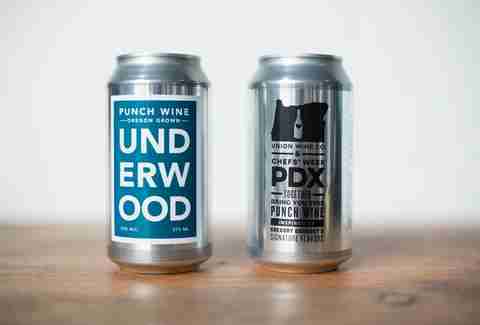 Although canned wine itself might not be entirely new, local winery Union Wine Co. has made a version that’s both delicious and affordable -- so you don’t have to worry about getting shamed when you show up with a four-pack at your next dinner party. The company that (probably) inspired Portlandia’s “We can pickle that!” skit -- Picklopolis not only brines everything it can get its hands on, but also makes a line of sauces that goes great on just about everything. The ice cream shop that started a movement. 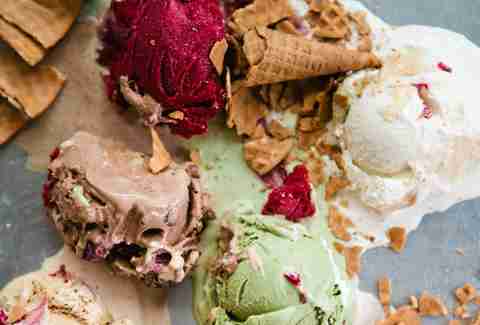 Salt & Straw is quickly taking over the West Coast with its locally sourced, inventive ice creams. Just remember to always order a pint so you don’t have to wait in line. Recently renamed Olympic... err, Olympia Provisions makes some of the finest sausage in America. However, if you can only grab one thing, make sure it’s a box of its Pepperettes: an actually good version of those pizzles you always consider buying at the gas station.